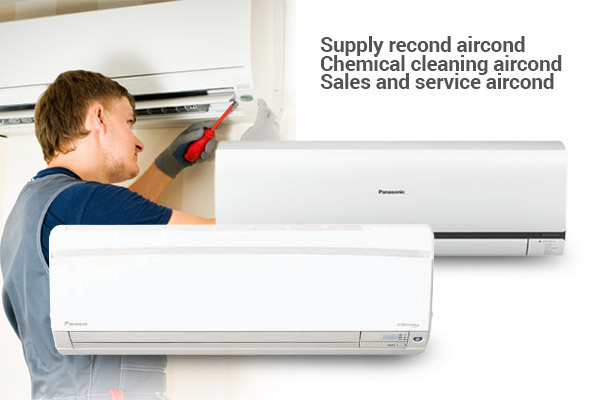 Suntec Air-Conditioning & Electrical is an air conditioning supplier company. Our main office is located in Johor Bahru (JB), Malaysia. Address: 15, Jalan Setia 10/10, Taman Setia Indah, 81100 Johor Bahru, Johor, Malaysia.